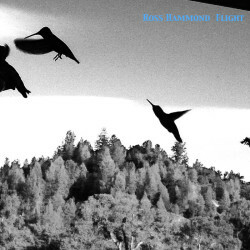 Guitarist Ross Hammond’s new album is Flight. 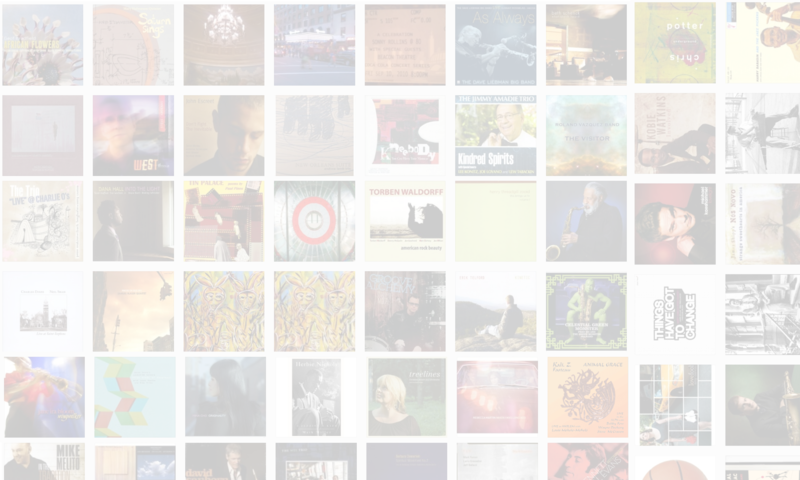 The solo acoustic record marks a departure from his previous electric work. In this interview, recorded at Webster’s Bookstore Cafe in State College, PA, Hammond talks about why he’s playing acoustic these days, and 12-string in particular; his church background and how it led to some of the tunes on this album; the growing Sacramento jazz scene; and his upcoming projects. Learn more at www.rosshammond.com.